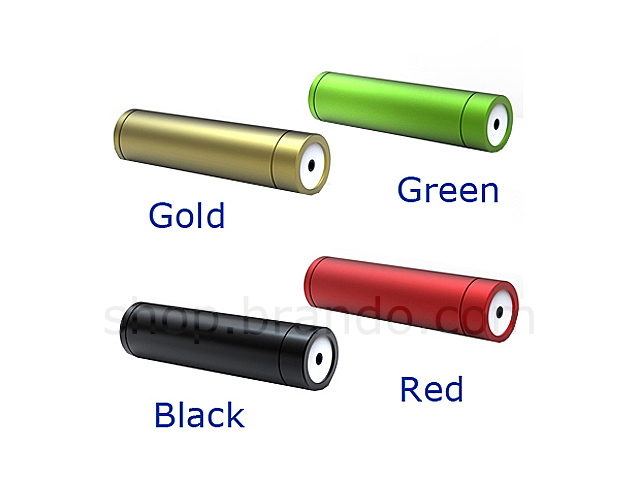 Our Power Tube 2200 is "Made for iPhone" and "Made for iPod" certified and is made from Aluminum cases with vivid and durable anodized colors. The laser etched logos on the metallic case give the product an elegant and luxurious look. 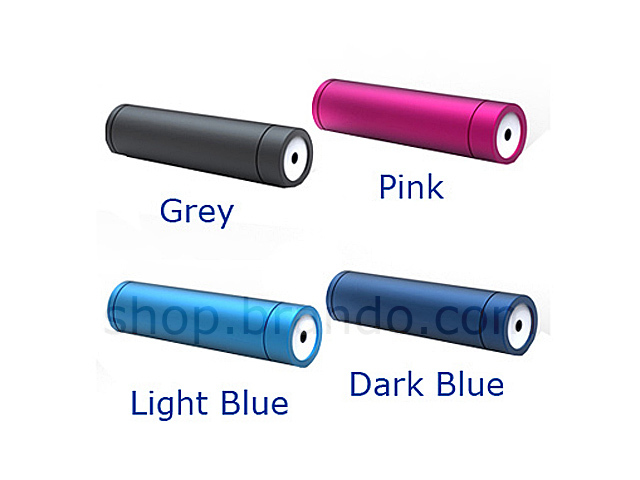 The various color options assure you can pick the one you favorite. A comfortable rounded shape makes it easy to carry and hold. The "large capacity but small size' design makes it more useful for you to carry on the go. 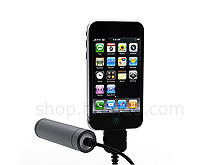 9 adaptor TIPS works with most of the branded cell phones and entertainment devices. 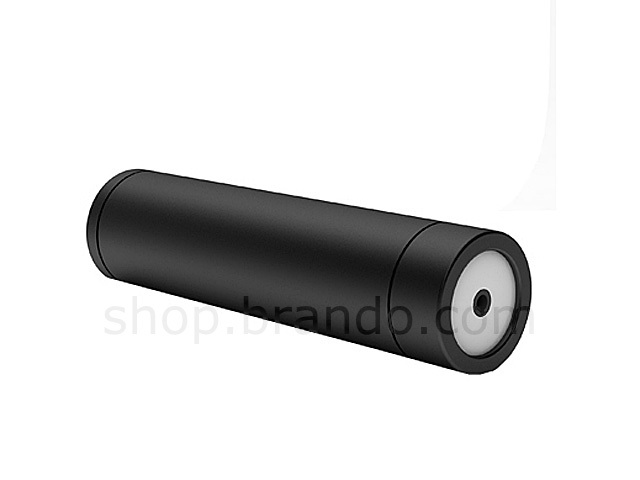 We also include a customized fit velvet pouch for you to better organize Power Tube and its cables with connectors when you are on the go.